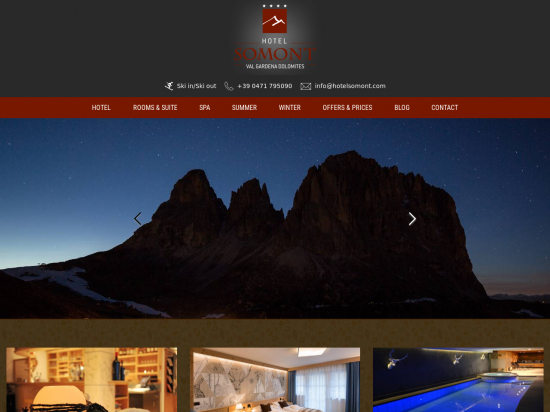 Information The aim of the philosophy of wellbeing embraced by the Hotel Somont in the UNESCO world natural heritage region of the Dolomites is to give you the keys to help you reopen your own sources of strength and happiness. 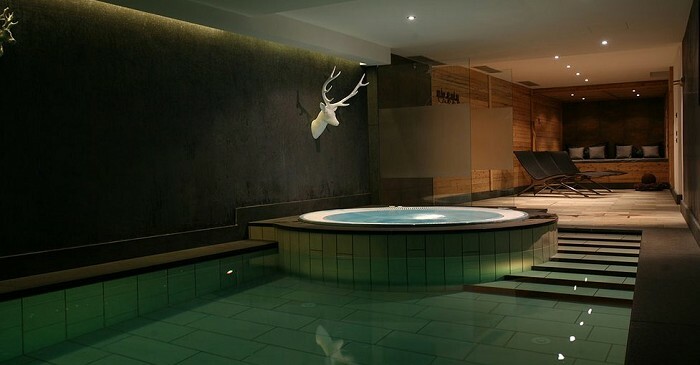 Now completely redesigned and renovated, the 4-star Hotel Somont in Wolkenstein has a sparkling new spa area complete with indoor pool, saunas and space for pure relaxation covering an area of 300 square metres. 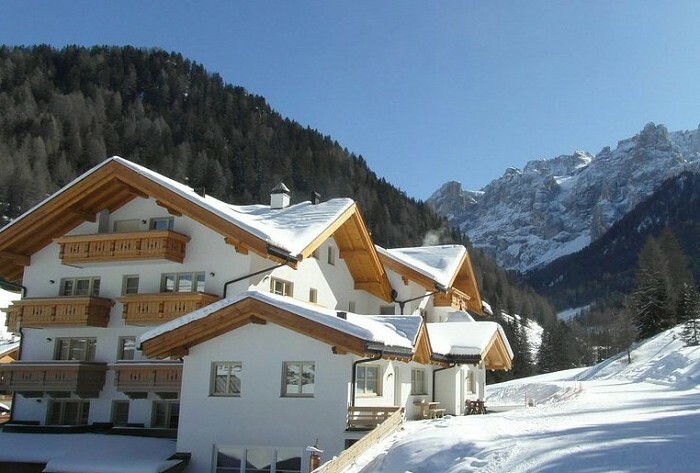 It is supported by a setting that shows off the very best that nature has to offer against a breathtaking backdrop, with water that is crystal clear and air that is aromatic and pure, and by the splendour of the mountains and forests of Val Gardena, plus, directly alongside the slopes of the Dolomiti Superski resort, a connection to the Sella Ronda. 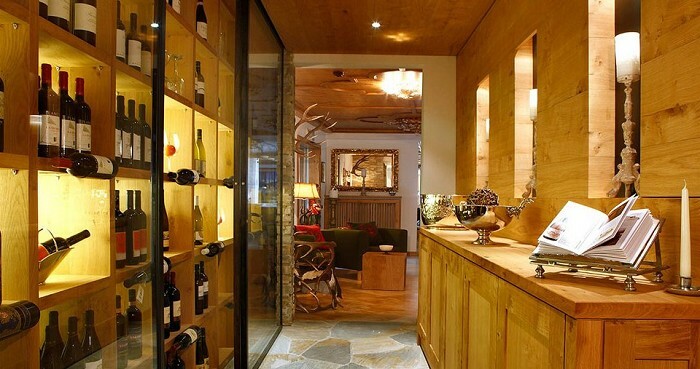 The 4-star Hotel Somont right in the centre of Wolkenstein is a flourishing flower at the village’s heart. Wellness in full bloom. A holiday at its absolute best. Come and discover the flower of life!